Welcome to the Holton Village Hall website! How to find us: From the Wheatley Park School direction, the Village Hall is on the way out of the village on the left just before the church. From the Waterperry Road direction, the Village Hall is on the right just after the Church. 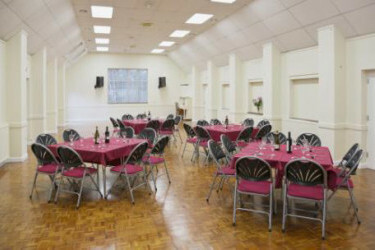 An inviting, comfortable and flexible hall suitable for a variety of events. 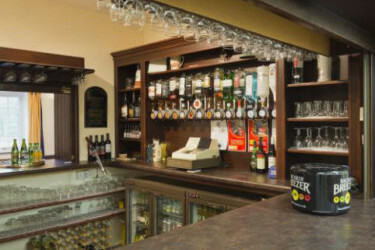 A fully-stocked bar, which can be opened into the hall and lounge. 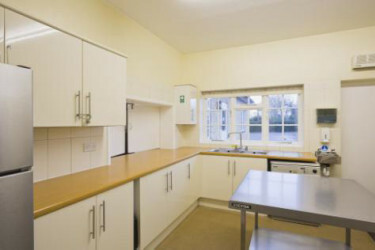 A well-equipped kitchen with serving hatch to the hall. A comfortable lounge, which doubles as a meeting room. 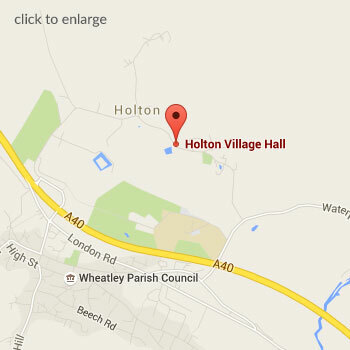 Thank you for your interest in Holton Village Hall. We want to help you arrange a great event which meets all your expectations. Below you can see how to get started with your booking and find answers to many questions you will have. Our Bookings Secretary is also ready to answer your queries and help you arrange everything to suit you best. For the speediest way to get in touch please go to our contact page for phone and messaging options. Either way, our aim is to get you the quickest possible response we can. 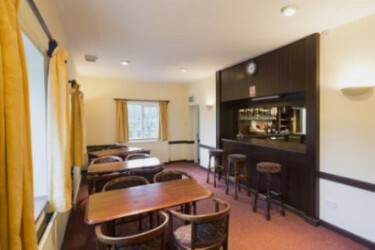 Holton Village Hall is a Charity number 273526 which is managed by a Committee of Trustees. If you would like to reach the Committee please also use the contact page and head your message: To the Committee Chairman. “Our daughter Rosie had a really wonderful birthday party at the village hall. The hall is such a great size that it easily accommodated the children's party games and the all important party tea! The kitchen facilities were excellent as well. Plus the opportunity to enjoy the summer weather in The Orchard made it even more special." The venue was great for our wedding! Website by CSD, Oxford © 2015.